Parashari Jaimini and Tajik are the three most popular systems of Vedic Astrology. Parashar gives more importance to the planets while Jaimini considers the rashis to be more important. Tajik is mainly used in Prashna Shastra and in Varshaphal. Tajik diverts slightly always from the main stream of the traditional methods and employs newer techniques of Astrology. 'Tajik Neelakanthi', of Acharya Neelakantha, which was composed in the 16th century AD, is the base of Taik Jyotish. This does not mean that Varshaphal and Prashna techniques were not practised in vedic Astrology before this. 'Uttar Kalamrit' of Kalidas mentions and describes the computation of Varshaphal dasha which is different from the 'Mudda dasha' of Varshaphal. Apart from this, 'Shat Panchashikha' of Prithyushyas is the established classic of Prashna Shastra, which was composed centuries before 'Tajik Neelakanthi'. Ancient Kairaleeya Jyotish is also well known for considering Prashna to be their main technique. The influence of Greek and Arab culture is clearly seen on the word 'Tajik'. Arrival of the invaders from Western Asia initiated the exchange of culture between India and West Asia. This exchange introduced some newer techniques to our Vedic Astrology. One of these techniques was Tajik. This has been marked as the beginning of Tajik jyotish. Tajik word does not belong to Sanskrit. There are different opinions regarding this issue. Some scholars consider it to be a distorted from of the word 'Jatak'. Another view is that meaning of Tajik is a horse in Turkish and Persian language. The speed of this technique has been compared to that of a horse and for this reason it has been named Tajik. In any case the influence of Mohammedans on this knowledge is very clear. This is also confirmed by the other words of Tajik, namely mudda, muntha, sahams and the names of the Tajik yogas like Ithasal, Ikkabal, Ishraf, nakta, radda and khallasar etc. Moving at the average speed of 1° per day, Sun completes one round of the Zodiac in one year. For casting the annual horoscope we select the time when Sun reaches the longitude of the natal Sun. 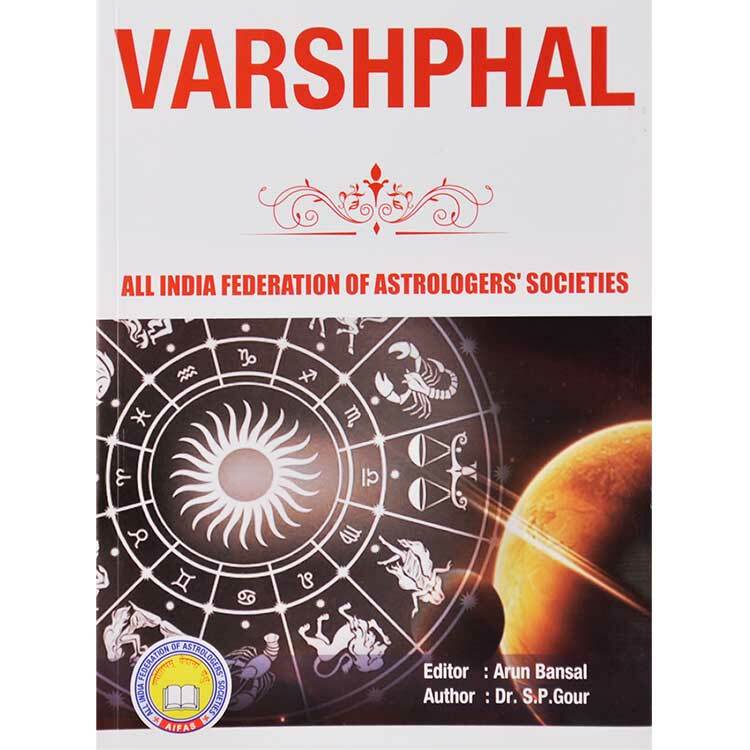 The horoscope cast for that date and time becomes the annual horoscope and the Varshaphal is decided on the basis of this horoscope. 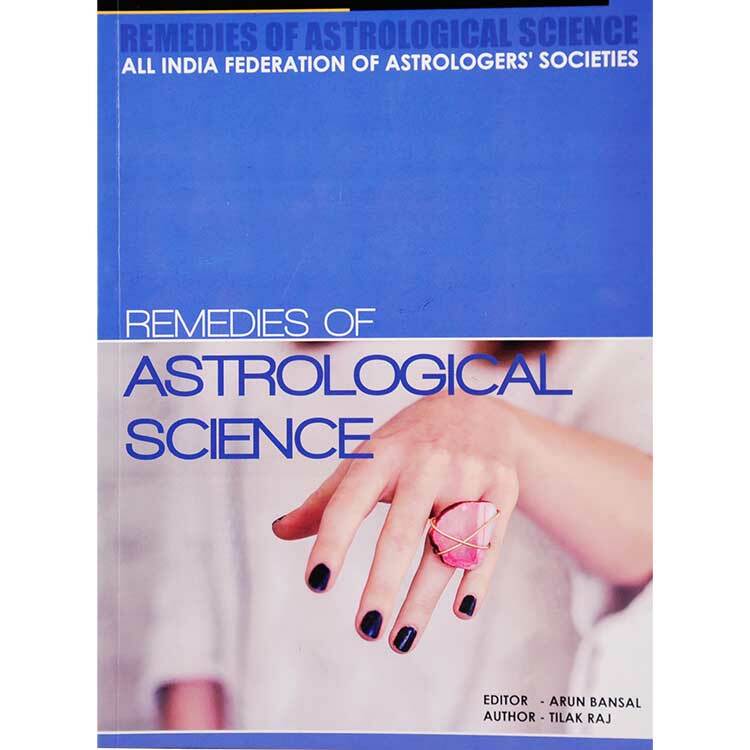 In a similar manner prediction for any year of the person's life can be given on the basis of the annual horoscope. In other words the annual horoscope is based on the longitude of the natal Sun and not on the date and time of birth. This also means that the date, day and time of the annual horoscope is generally different from that of the birth horoscope.